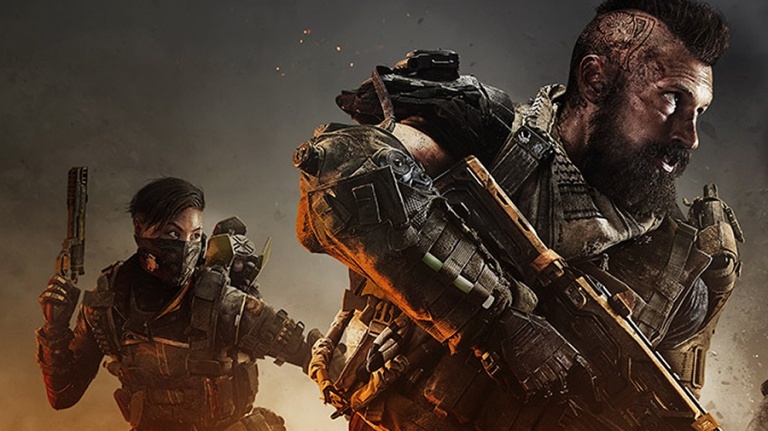 Players are just days away from getting hands-on time with Call of Duty: Black Ops 4‘s Blackout Battle Royale mode. Ahead of the beta’s launch, Treyarch and Activision have released a trailer for the mode. The trailer runs just over two minutes long. During that brief timespan, we get a look at some of the maps, a variety of weapons, vehicles in action, and more. In true Battle Royale fashion, the mode is packed with players, all of whom are trying to survive. While it’s recently been confirmed that each game of Blackout will only host 80 players, Treyarch has stated this number exclusively takes the beta into account. Therefore, after testing and deliberation, things are subject to change. Blackout’s highly-anticipated beta goes live on Monday, September 10, 2018. Akin to Black Ops 4’s first beta, this one rolls out on PlayStation 4 first. Later that week, Xbox One and PC users will gain access on September 14th. All users, regardless of platform, will need to have preordered a copy of the game to join in on the fun. Call of Duty: Black Ops 4 launches this fall on October 12, 2018.